One of the best things about being a blogger is that you can write about your life or travel adventures and years later, by rereading your posts, you can keep your memories alive. I personally like to read my travel posts, time to time. It's like reread my favorite book, but in this case it's about my own life moments that could fade after years, if I didn't write about it. Today I want to share with you top 5 travel posts on Nina's Style Blog that got the most views and comments. While I'm planning my next holiday trip to Italy this summer, (and as you can guess, I'm already excited about it,) I enjoy reading about my past travel adventures. Hope, you are having a great start of the week. Great idea to keep these memories alive. Italy should be a very exciting trip. I'm hoping to be in that part of the world soon. Oooh, thanks for the reading material and wanderlust! Your post gave me a wanderlust. I really hope to go to New York at some point. Nothing beats Paris! I would love to go there again soon. Thanks for sharing all of these again. Looks like you've traveled to some pretty fabulous places! I love traveling too, Nina and France and Italy are my fave as well! Paris is may favorite! Love this diary! Such a great idea to summarize the best posts, I love reading about traveling! Isn't it fun how our blogs document some of the best times in life. So many fun travels for you! Paris is definitely top on my list! I'll definitely have to make note of your posts and revisit when traveling! Thanks so much for sharing, girlie, and I hope you have a great week ahead! Your destinations are my fave too! Such a lovely places!! It seems you had a great time!! Great diaries! I love Paris so endlessly much!!! These would all be amazing places to visit! Paris is definitely at the top of my bucket list. 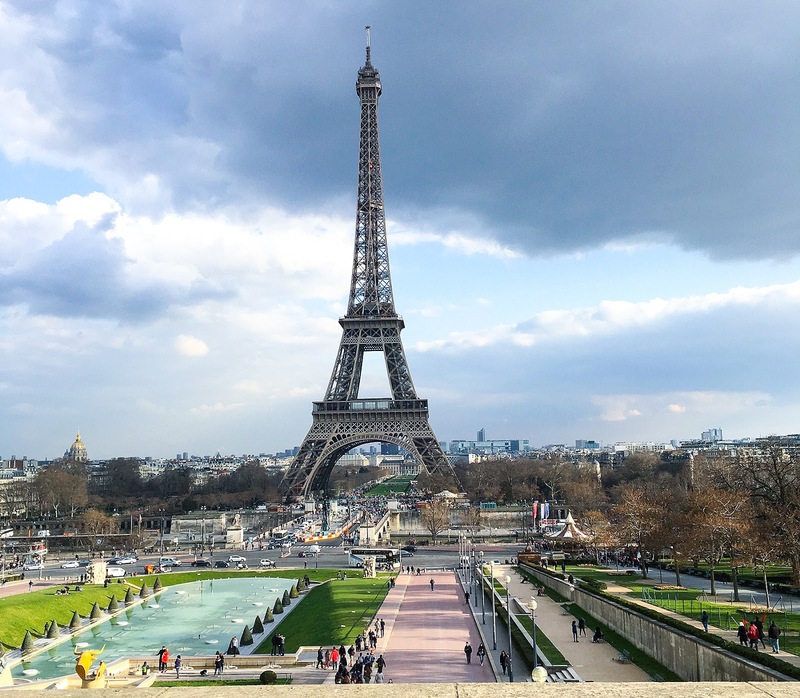 I absolutely adore your Paris trip diaries, Nina and it was beautifully written and I felt like you took your readers along with you on that trip! Thank you so much Shireen. Great recommendations. Thank you! Have a great day! This is reminding me how much I need to plan a trip back to Paris! Spring in NYC is one of my most favorite things, glad you love it too! so lucky you get to travel all over the world! thank you for sharing your adventures! I hope, you will get a chance to go to both cities, they are so amazing in different ways. I love your photography, you could frame these! I would love to go to L.A.
Great post! Love your pics.